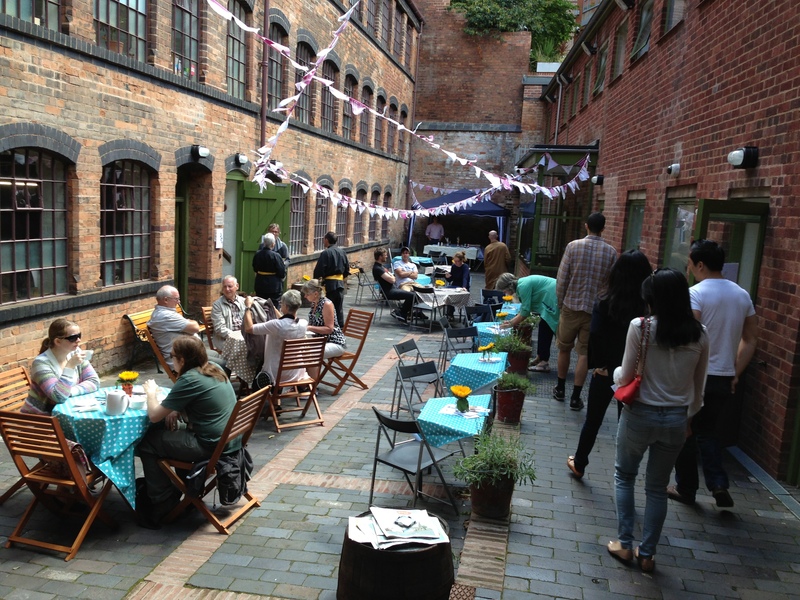 The Coffin Works is a grade II* listed building, with an enclosed Courtyard and meeting room. It is a unique setting for team meetings, workshops, concerts, theatre performances, corporate and private parties, and as a film location. See Location map, Directions and Parking. 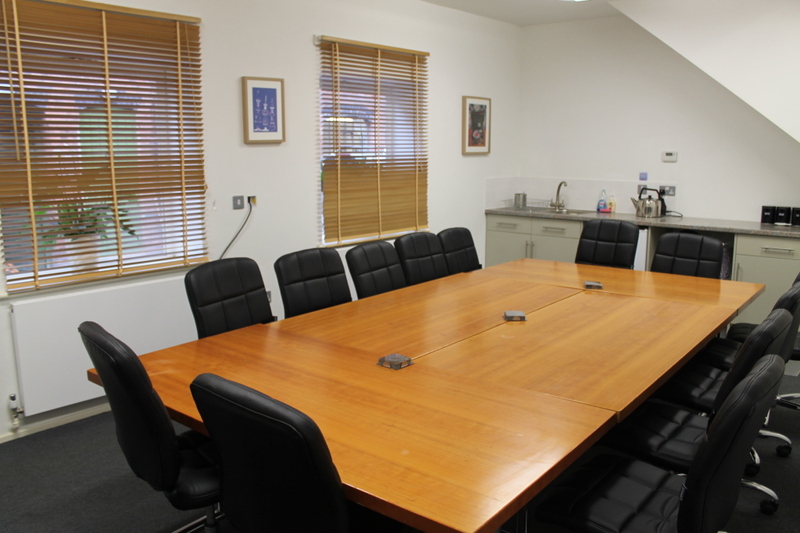 Our meeting room seats comfortably up to 15 people Board Room Style, but can be set up in other formats to accommodate more guests. Projector and flip chart available to hire. We are stocked with mugs, glasses, hot water flasks, coffee flasks, plates and jugs as well as a kettle which are available for you to use. You can either provide your own teabags, coffee and milk, or for a small charge we will supply hot drinks for your meeting. We can also assist with arranging catering, please see here for sample menu, but don’t hesitate to ask if you are looking for something specific. Looking for somewhere to stay? We have negotiated a corporate rate for our visitors at the Ibis Styles Hotel on Lionel Street. This is an 8% discount for Coffin Works visitors on the usual price for the date of your stay. Book on-line using our negotiated rate by clicking HERE and entering hotel code 9130! Please note; you can also call the hotel directly on 0121 200 1900 and quote Company code: SCP462851 Access code: NE367GB177. Why not include a private factory tour as part of your event? Something a bit different to break up the day or liven up a meeting! Please note that you will be asked to provide your charity number upon booking. Tours for groups available by arrangement at £5.50 per head (min. group of 15) until 3pm Wednesday-Sunday. £8.50 per head after 3pm, plus Mondays and Tuesdays. Evening hire is available, please contact Sarah Hayes, sarah@coffinworks.org for prices and availability. Evening tours for groups are also available by arrangement at £8.50 per head (min. group of 15) Wednesday – Sunday after 3pm, plus Mondays and Tuesdays. 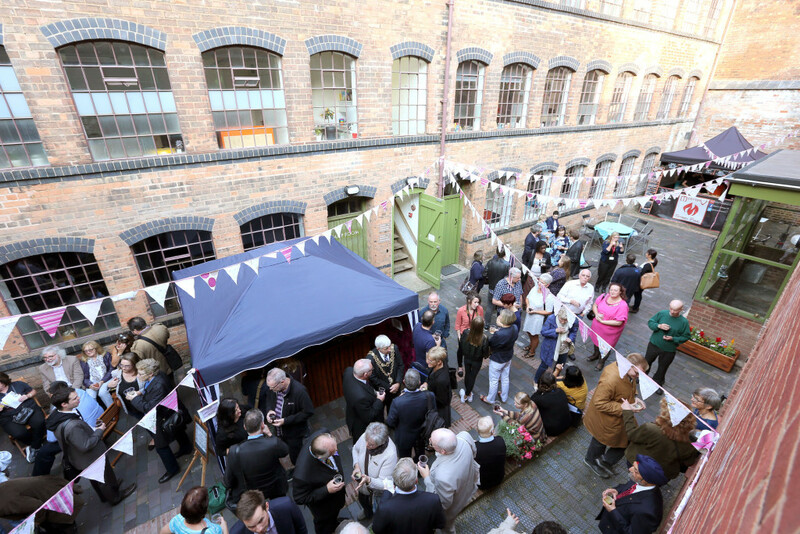 Our enclosed and paved historic Courtyard provides the space for outdoor evening events, with entrance through the Courtyard, and use of the toilet facilities. If you also hire the Green Room, you also have access to a sink and space for serving food, and tea and coffee making facilities. Please contact Sarah Hayes, sarah@coffinworks.org for prices and availability. 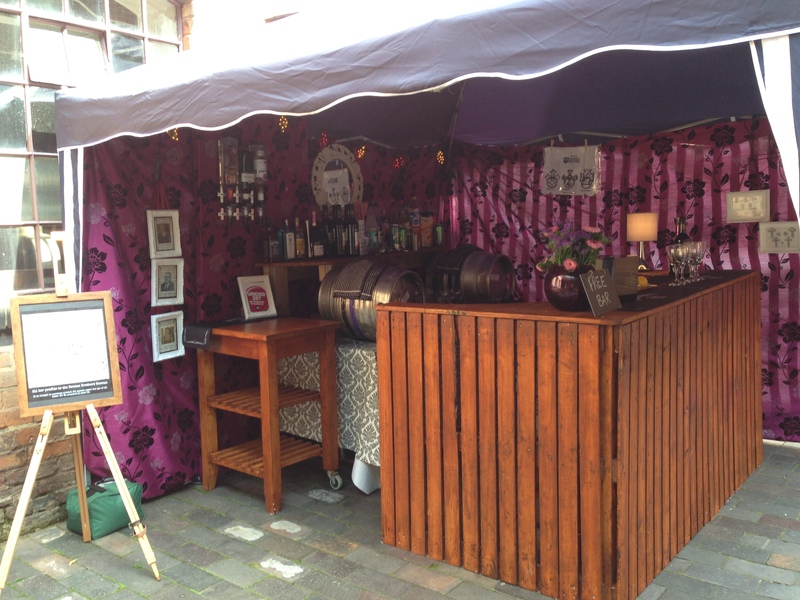 If you want something more tea and coffee, then why not hire our pop up bar called The Fittings Room for your event? Reasonable bar prices for your guests, and all proceeds go to the Museum and Birmingham Conservation Trust charity. Contact Sarah for more information and availability. Email sarah@coffinworks.org or telephone 0121 233 4785. Newman Brothers museum, courtyard and meeting room hire. Please ring to discuss if you wish to hire the museum for a special event or as a film location. 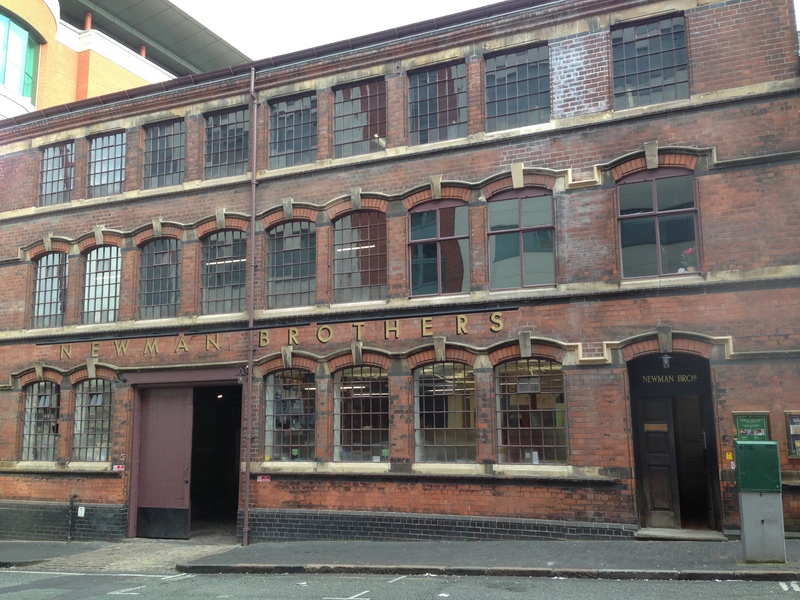 A slice of Birmingham or Victorian London? Music Video filmed at the Coffin Works 2014.